These are the perfect glasses for those aspiring to be the next James Bond. Wearing them is like having eyes in the back of your head. 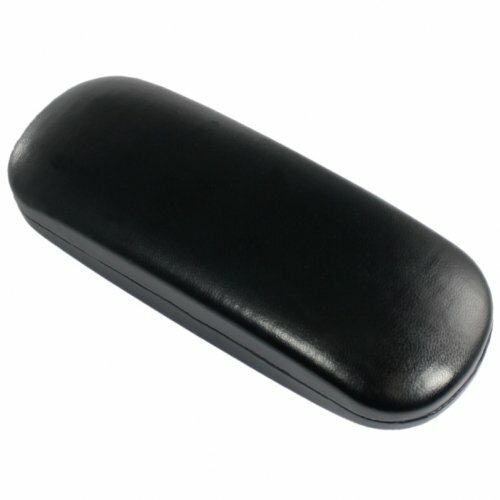 These spy specs are not only cool and modern looking but are the most natural and contemporary spy sun glasses we have ever offered. 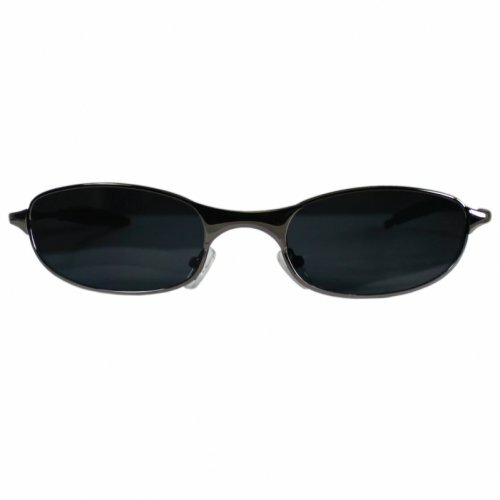 These shades allow you to look straight ahead and see what is going on behind you. 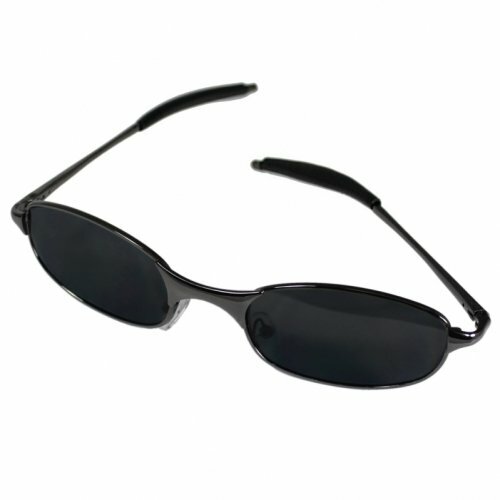 With these glasses you can discreetly watch someone or see if you are being followed without having to turn around.